A simple illustration of the concept of driving something out of equilibrium to increase its stability is the well-known trick of making an inverted broom stand up on the palm of your hand or on one of your fingertips, said Ale Lukaszew, DARPA program manager. Particles in a quantum state are very sensitive to their environment. With the slightest disturbance, they can lose their predictable and measurable properties, DARPA explains. But, figuring out how to achieve quantum coherence could pave the way for ultra-precise technology, from quantum computers and sensors to atomic clocks. Yeah, some doofus will put research materials on the “classified” cloud web and the Chinese will have it in 3 months! We now have Time Travel. They are just trying to figure out a way to break the news to us gently. Why? To justify their phoney-balony jobs of course, and kill time until their pensions kick in. You ever come across anything... like time travel? Easy, I’ve already looked into it for myself. 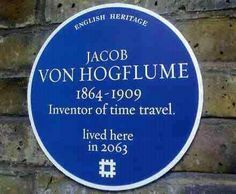 We’ve always had time travel. Moving forward one second after another. The first two paragraphs describe the hand and the broom colluding with each other. The Pentagon should be looking into getting women out of combat, cross dressers out of the ranks and homosexuals out as well. Their mission is to win wars, not destroy themselves with lunatic left wing experiments. The quantum computer may be no joke. 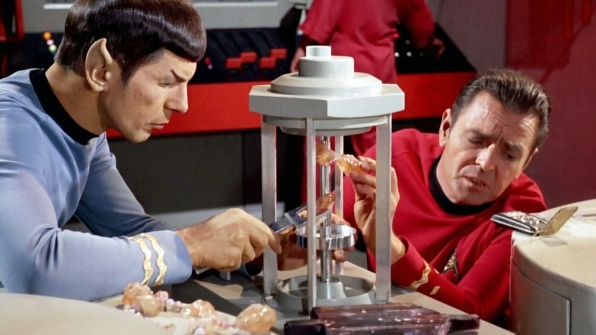 By the way Accutron’s do not depend on the actuation of what may in some respect considered to be a time crystal or a quartz crystal (pizzo electric) Once it is excited by an oscillating electric current it will try to maintain a particular oscillation frequency it was designed for. 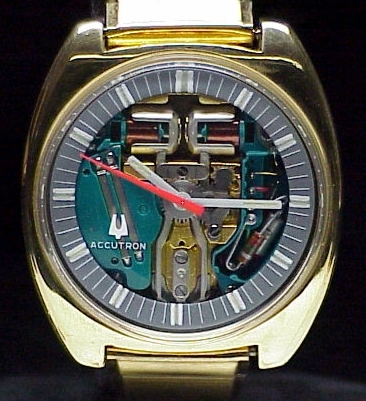 On the other hand Accutron watches depend on miniature tuning forks which serve a very similar purpose until they were replaced by a more accurate quartz crystal. Just like democrats in a blue state are very sensitive to their environment. With the slightest Trump tweet, they become unpredictable and unmeasurable. Maybe this technology can be applied to democrats to create equilibrium in our society. Darpa will probably be successful with these time crystals long before we can stabilize democrats. Your post #12 - YES!!! I already got all the details, next month.